So you found the perfect vehicle at Hyman Bros. Automobiles but you live out of town, No Problem! Hyman Bros. offers shipping anywhere in the country for only $350.00. We offer financing for all 50 states and are experienced selling cars out of state. Our out of town customers will receive superior, dependable service with excellent communication throughout the whole process. We have sold hundreds of cars "sight unseen" and so far no one has been disappointed with the quality of our vehicles. We have excellent relationships with auto transporters nationwide so we are able offer this unbelievable deal to all of our customers. 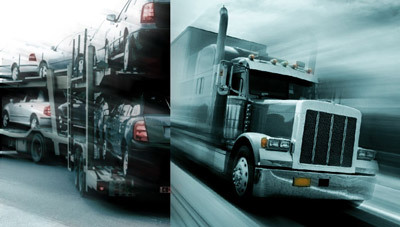 All carriers are fully licensed, bonded, and insured. Shipping generally takes between one and two weeks once all other arrangements have been made. Have any more vehicle shipping questions, please contact your corresponding salesperson and we will gladly walk you through the process. Please Note: $350 Shipping does not apply to Hyman Bros. Value Vehicles and/ or vehicles $11,995 or less.